The location of ORW has significance in Australian history, namely as the ground upon which the first escaped convict traversed; James Goodwin was marked as the first white ‘unofficial explorer’ that traveled west to east across Van Diemen’s Land. As he explored this unknown land dressed in a prison uniform laden with the pattern of the convict arrow, not dissimilar to that of the Celtic Arwen of trinity, the correlation between the two symbols, married with the landscape in which he crossed, couldn’t be clearer. 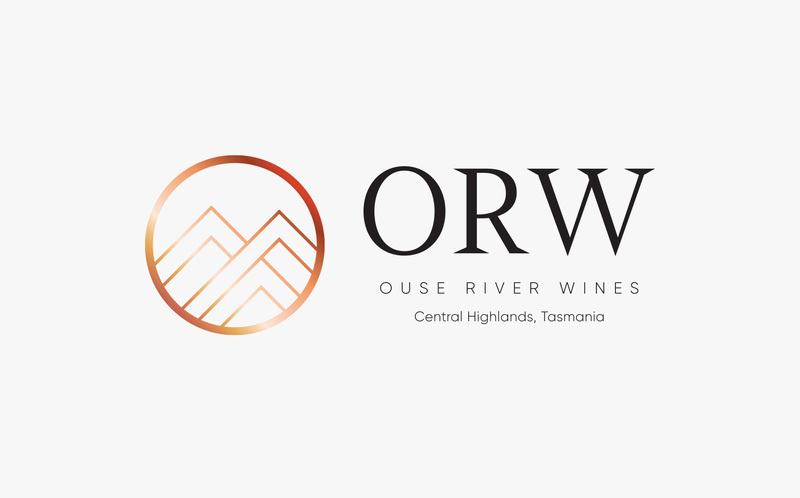 From this symbolism of the upward facing arrow mirroring the unique mountain ranges of the Ouse Valley, the emblem for ORW was created. As Tasmania’s most inland cold climate vineyard, the skyward facing geometrics of the arrows are in perfect harmony with the mountainous landscape our vineyard thrives in. 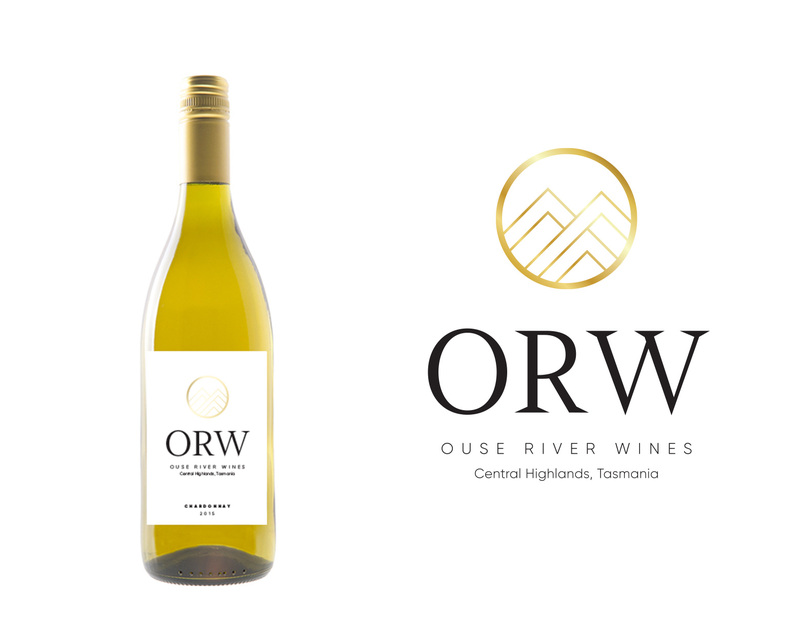 From the depths of Tasmania’s heights, we bring you quality full bodied wines of great palate length and finish, with sought after fruit from our vineyard used in some of Australia’s best Chardonnay, Pinot Noir and Sparkling wines.